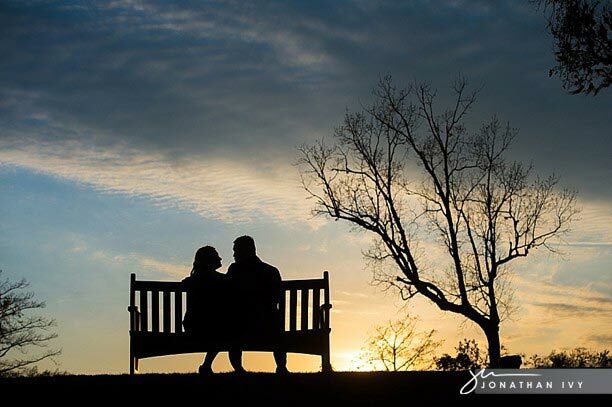 Erin & Paul chose the lovely Lakeside Country Club for their engagement photos. Love their coordinating use of red! Well done!